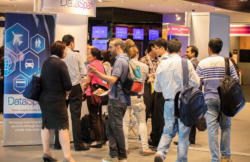 DataSpark held its inaugural IGNITE Summit over 15-16 September, bringing together thought leaders, big data experts, practitioners and users in an exclusive event showcasing innovative use cases and providing a glimpse of future possibilities. Big data analytics represents a change in the way businesses and governments glean granular and accurate insights into the behavioural patterns of their customers or constituents to drive timely decisions and actions leading to tangible benefits. At the IGNITE 2016 Summit, DataSpark demonstrated how it has developed big data analytics tools, mobility intelligence tools and data products to create socioeconomic value in a wide range of use cases. Some of the more prominent use cases showcased at IGNITE centred around DataSpark’s partnership with Singtel-affiliated telcos across Singapore, Thailand, Australia and Indonesia.  DataSpark has deployed big data analytical systems that provide the telcos with a “command tower view” of the mobility patterns of their customers, enabling better decisions to be made in network operations, marketing and channel management. For example, DataSpark’s GeoAnalytics software provides telcos with key information on the location of their mobile subscribers at specific times. Overlaying location data with channel touch points has helped service providers to identify and quantify the gaps in their channel coverage. Knowing the periodicity of their customer movement – like how frequently a customer segment visits a place of interest such as shopping malls, hospitals, office and residential buildings – businesses can make better decisions on store operating hours and staffing levels. Typical insights from a DataSpark report will contain information on footfall traffic such as the number of visitors, the time of day they visit and the average time spent in the malls, as well as the profile of the footfall – the demographic breakdown including age and nationality. Urban services form another important group of use cases addressed by DataSpark. 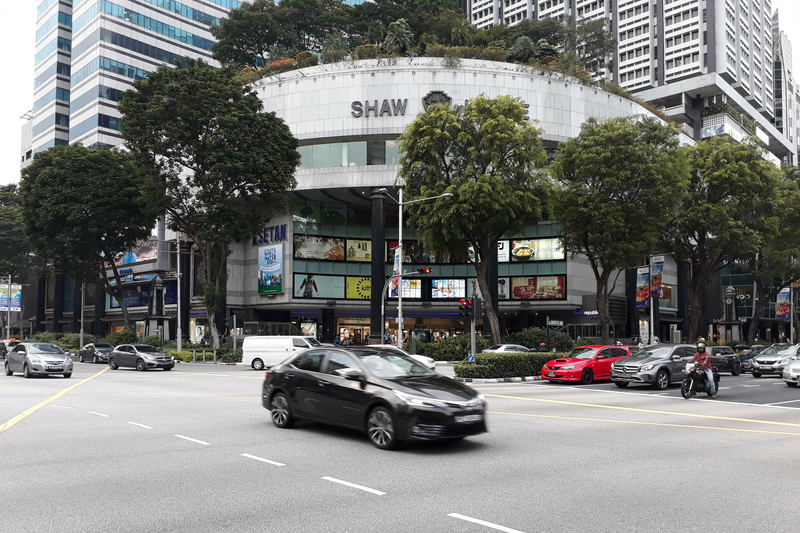 At the recent World City Summit held in Singapore, the Land Transport Authority of Singaporeshowcased a real-time dashboard showing the commuter movement across Singapore’s extensive Mass Rapid Transit (MRT) network. Enabled by DataSpark’s IP, the mobility insights from the dashboard shed light on the effects of train breakdowns – incomplete journeys, travel time delays, and the crowdedness on train platforms. Insights about how crowds build up, where they come from, and where they go are not only important for crowd management and control, they can also inform public health measures. DataSpark COO Ying Shaowei is particularly excited about the possibility of leveraging mobility intelligence derived from telco data to support disease outbreak contact tracing. In the recent outbreak of the Zika virus, preliminary analysis showed that there was a correlation between the telco data inferred hangout locations of the at-risk population segment and the known Zika clusters. Another significant social impact of telco-enabled insights has been in the micro-loan industry. This can be seen firsthand in DataSpark’s collaboration with a bank in the Philippines. While many of the unbanked population in the region do not have a bank account or any credit history, most own and use mobile phones. Using telco data, DataSpark was able to score the propensity of loan applicants to repay their debt, based on their phone usage and location behaviour. This improved the bank’s confidence to provide some of the most poverty-stricken people with much-needed loans, and almost doubled the repayment rates for the bank. The near ubiquitous use of smart phones and mobile devices has transformed the marketing world. As DataSpark’s Director of Applied Analytics, Dr. Giuseppe Manai, points out, customers’ relationships with brands have changed and so has the customer journey. Communication is no longer controlled and unidirectional. Brands, governments and individuals are able to interact more quickly than ever. In this digital consumer age, brands have the opportunity to tap on an increasing amount of insights to better understand their customers, and even their competitors – thereby uncovering ‘blind spots’ in their marketing strategies. However, the access to customer information can trigger concerns about privacy. Maintaining the highest standard of data protection and privacy is a paramount priority for DataSpark. In order to evaluate the robustness of privacy with the geolocation data, DataSpark collaborated with UK-based privacy specialists Privitar, to conduct studies into anonymisation techniques specific to geolocation data. Methods like microaggregation and noise addition where thoroughly examined to discover the extent to which both privacy and data utility could be maintained. The balance between keeping data anonymous while maintaining its utility in analysis is a challenge that all data providers need to address, especially if data sharing is to occur between agencies and industries. 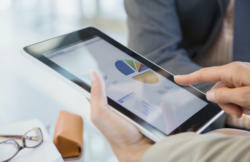 Such exchanges of information are becoming more commonplace within the analytics industry, and would likely become a common practise in the business world in time to come. When it comes to the big data revolution, we have barely dipped our toes in the water. And DataSpark wants to get fully immersed – in partnerships to leverage new technologies, in data sharing to increase the dimension and depth of insights, in developing better privacy-serving algorithms, and in better go-to-market business models. If you share our passion for data-centric solutions to the world’s challenges, get in touch with us today.